Adform provides you with a digital advertising solution that unlocks your online potential. Their platform is simple and includes campaign planning, ad serving, optimization, analytics, reports and much more. Among other things, they have an API that makes it easy to integrate into existing systems and reporting infrastructure. Starting October 31st, 2016, the “old” AdForm API was deprecated in favor of their new “Reporting Stats API”. Before using Adform, you need to unlock the API. To do so, you have to send an email to their customer service so that they can grant you access to their API. 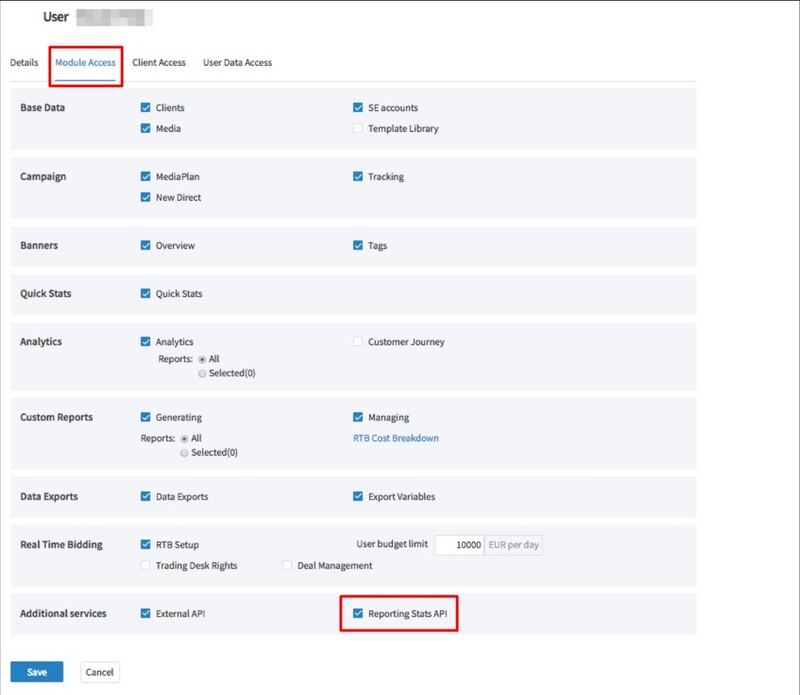 – In the Integration Manager, choose Adform and click on Add. – Enter the pieces of information of your AdForm account and click on Add. 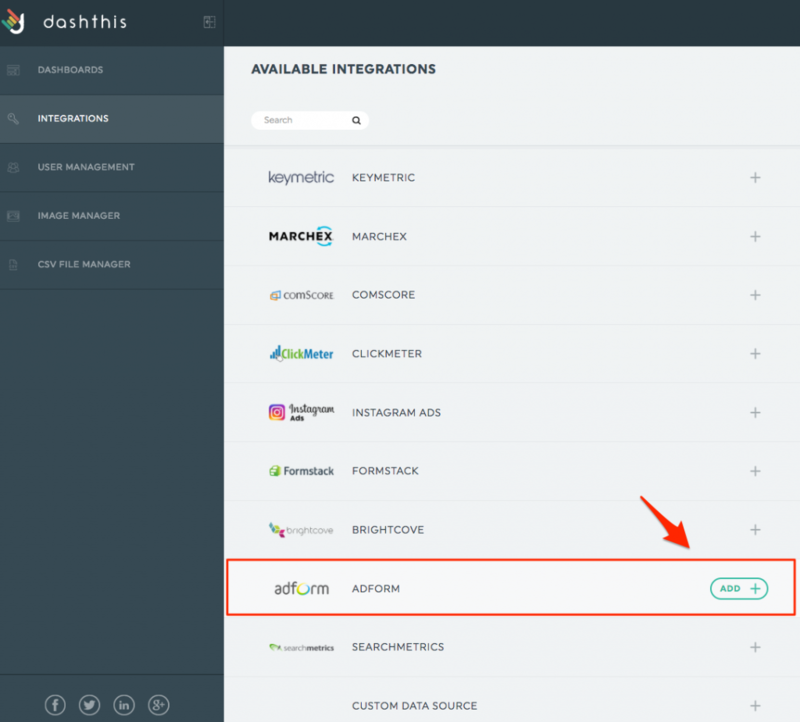 This entry was posted in Integrations and tagged Adform, Managing Integration. 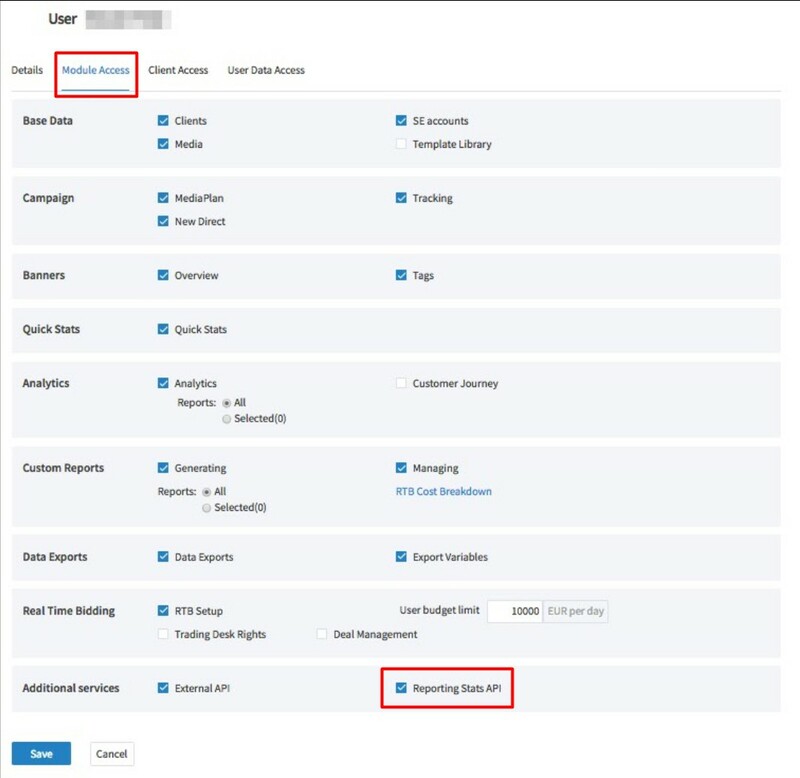 Which Adwords video ads metrics are available to use in my dashboards?